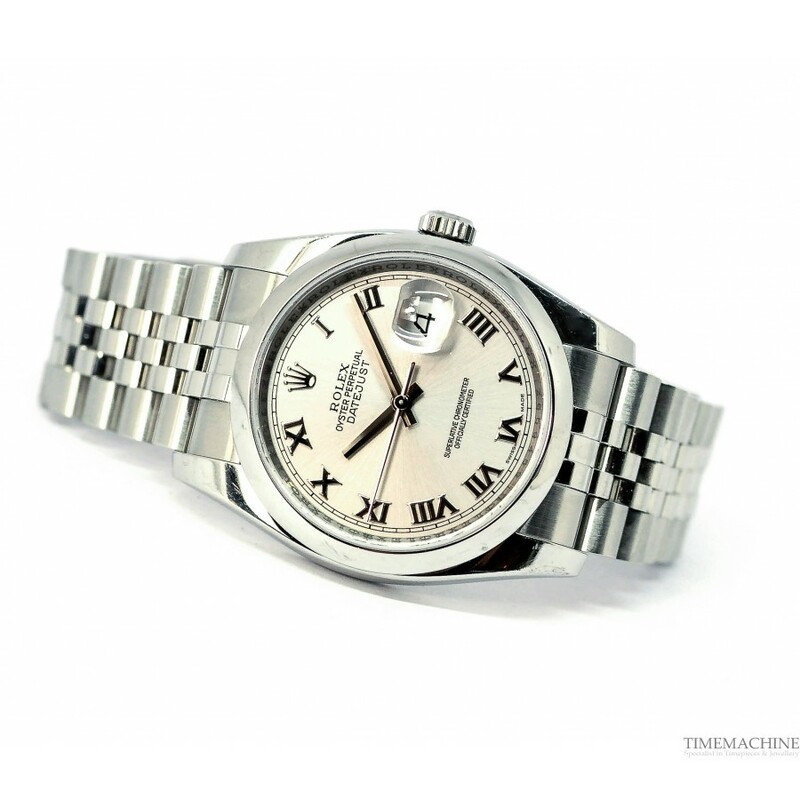 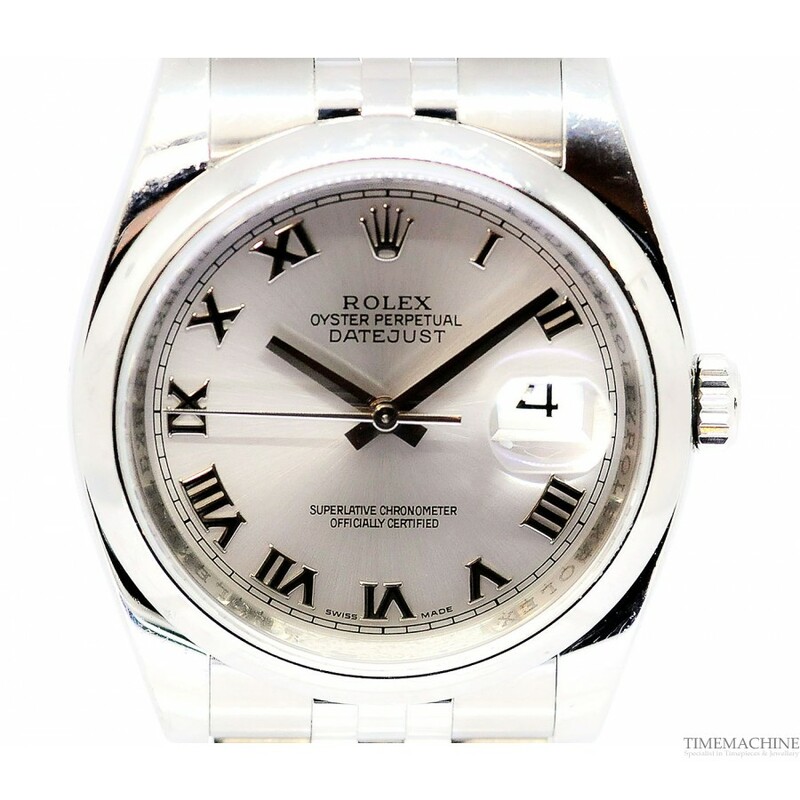 Pre-owned, Rolex Datejust 116200, 37mm steel case, silvered dial with Rhodium Roman numerals, date indication at 3, sapphire crystal glass, steel bracelet with deployment buckle, water resistant to 100 meters. 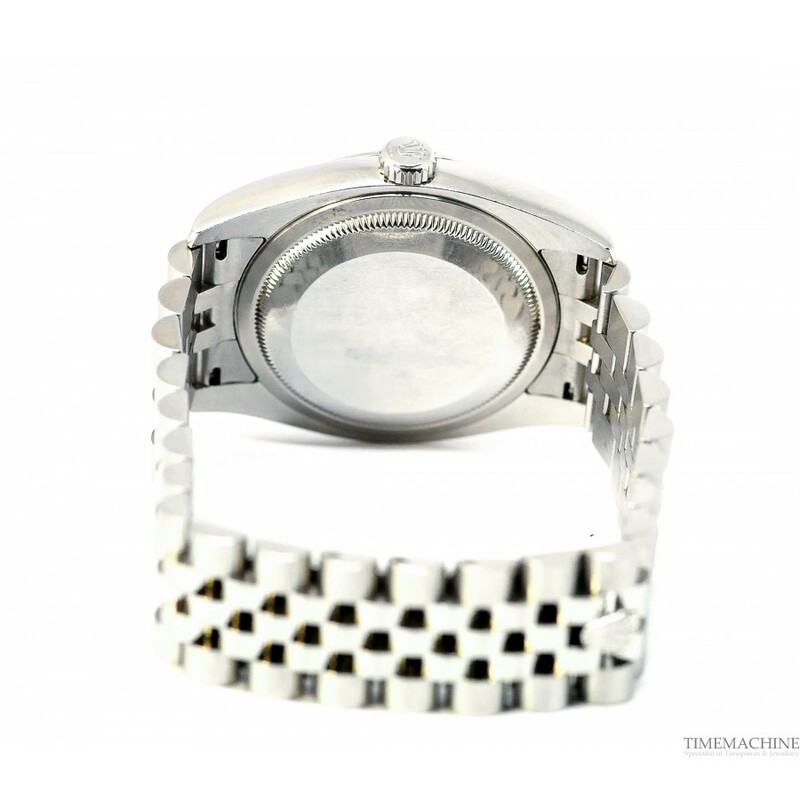 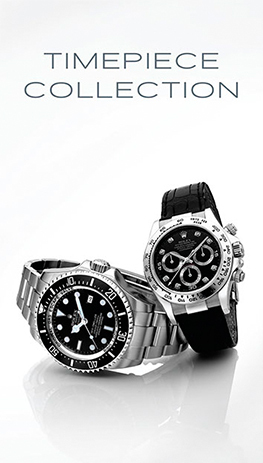 Full Set of Rolex Box, Rolex Papers and a TM 12-month mechanical warranty. 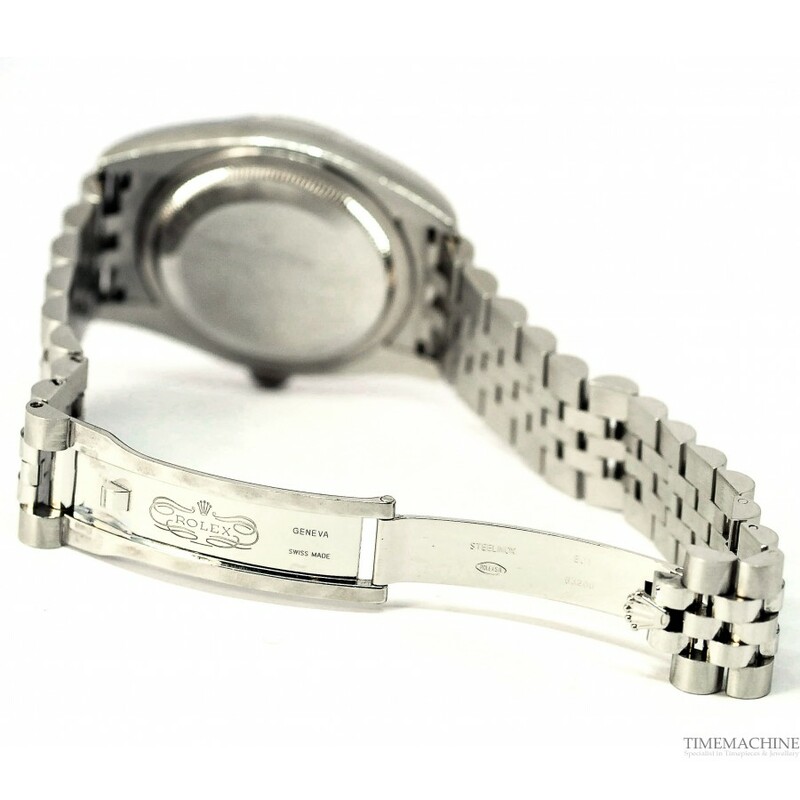 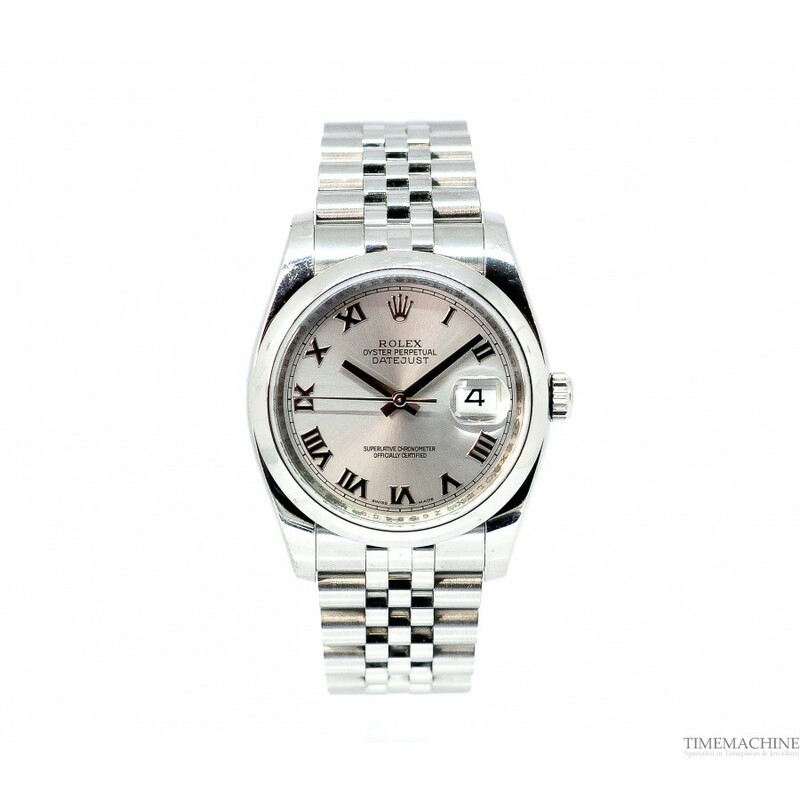 Please quote TR3745M in all communication with us regarding this Timepiece. 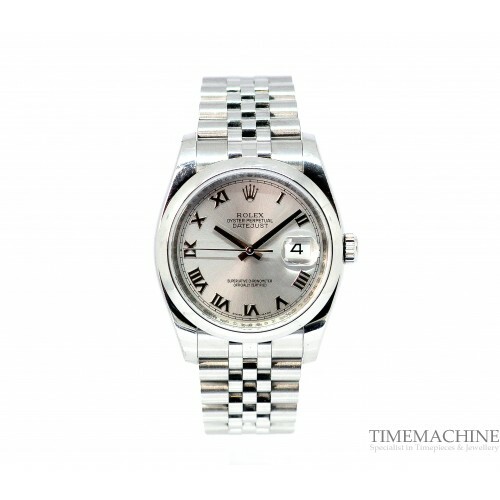 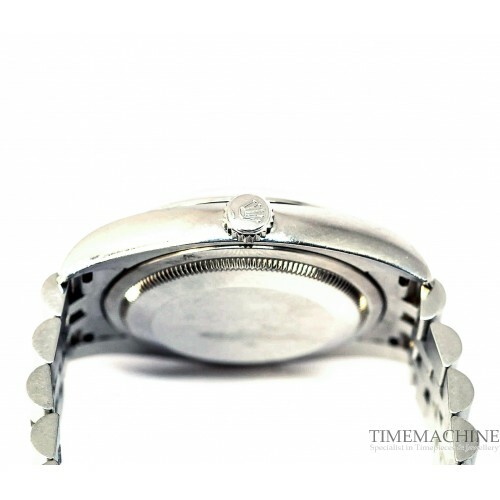 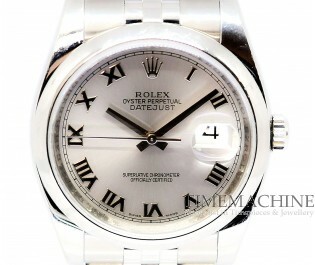 The Jubilee bracelet was designed and made especially for the launch of the Oyster Perpetual Datejust in 1945.